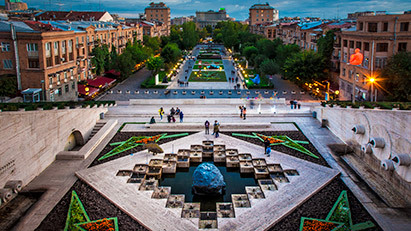 Armenia is no longer just a wonderful place to visit; it’s also a beautiful place to celebrate life. Over the past twenty years, the cultural life of Armenia and its festivals have grown, now encompassing more than twenty different celebrations, on throughout the year. 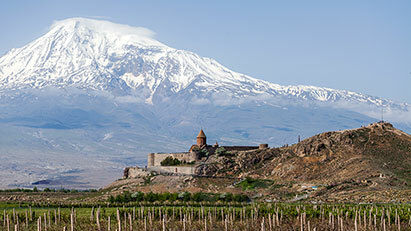 Armenian festivals are not only the highlight of the month, but of the year! Armenian folk festivals celebrate everything from snow, to wine, to food, to the aging world of the harmonious countryside. Forget American festivals – full of knick-knacks and rides – join the Armenian festivals as we celebrate everything with food, wine and good company, all while relaxing and enjoying a lazy day out. We put Armenian culture on display, and when we throw a festival in Armenia, we never disappoint! If you’re interested in food, then you’ll want to visit Armenia during the late summer months, for the Berry Festival (July), the sweet, sweet Honey and Berry Festival (August 13), and even the Tea and Coffee Festival, held in Yerevan on September 28 and 29. Festivals in Armenia vary a lot. Into wine, songs and dance? Then you’ll be delighted to join the Armenian festivals of Wine and Culture (September 2), the Areni Wine Festival (October 6), or the Sevan Music Festival (August 11). Love history and culture? As well as the Wine and Culture Festival, attend the Sheep Shearing Festival (June 9), the festival celebrating Armenia on the Crossroad of Peace (September 8-12), and the Cultural Revival Arts and Crafts Festival, taking place on September 8th this year. No matter what you’re interested in, festivals in Armenia are a great way to spend a day (or even a week) soaking up the culture, wine and cuisine of the Armenian locals. Not only will you make great memories and meet some amazing people, you’ll enjoy all the sights and sounds of Armenia at its finest. 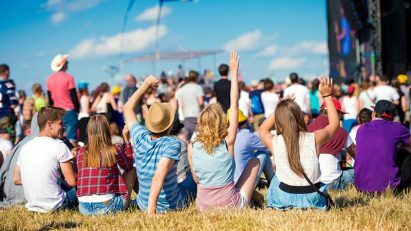 Take a look at the list of top festivals in Armenia, and leave your comment in the end which one would you like to experience the most. Infographic authored by Wild Armenia. The full list of Armenian festivals and events in 2018 please find below. Why not combine a few festivals with some of our Armenian walking tours, or with a great day out on one of our cross-country hikes? 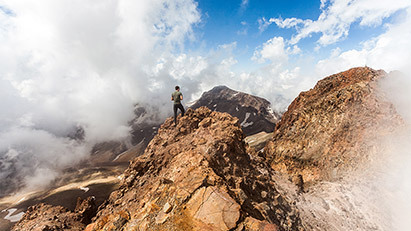 Armenia offers a great array of options for entertainment and education; sign up for one of our packages today, and make sure you don’t miss a single amazing sight.